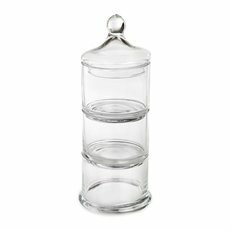 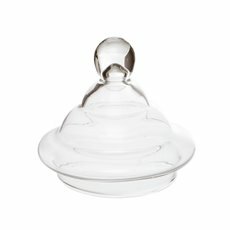 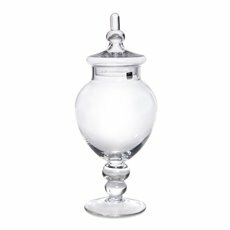 We carry a wide assortment of apothecary jars and candy buffet jars that provide an elegant way to show off cakes and desserts. 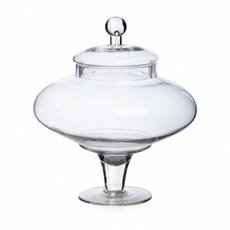 All of them are high quality and available in popular designs for a candy buffet table that fits into your event. 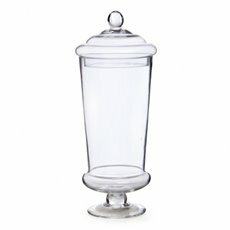 It's great to have something sweet, but it's even better if you have a way to present it elegantly. 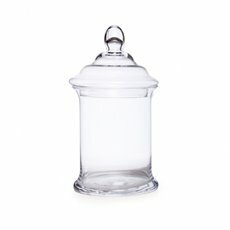 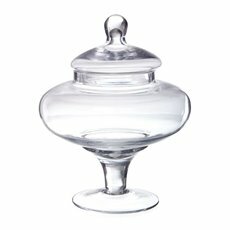 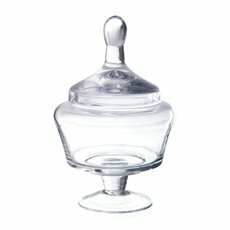 Our candy apothecary jars will make your desserts look even more mouth-watering. 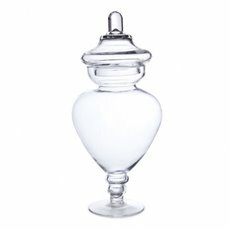 We carry a wide range of different styles, so there is sure to be something that is perfect for you. 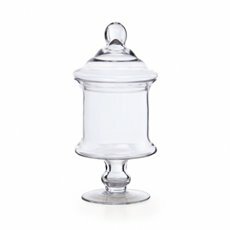 Use bird cage shaped jars, chalices, cylinders, squat jars and more for your event. 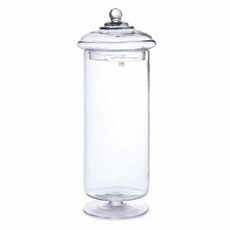 Our glass lolly and candy buffet jars come in a range of different sizes. 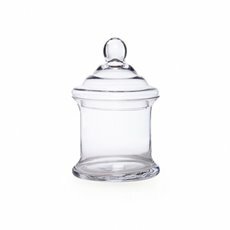 From displaying wedding flowers, cakes or even glamorous wedding shoes – encasing your wedding decorations in candy apothecary jars also makes sure they’re not missed – and as a plus, each glass lolly jar protects the decoration too. 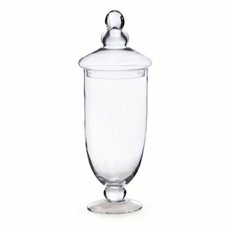 They are also perfect for displaying candles in a secure and visually striking way. 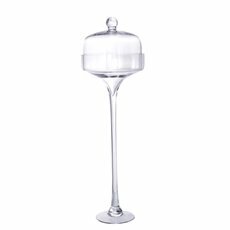 Koch & Co have a complete range of party supplies and decorations, including party tableware, napkins and tablecovers, cake stands, glass mason jars and more at wholesale prices. 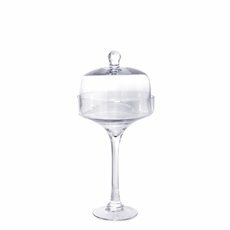 Shop Koch & Co today for a complete range of party accessories for your next big event.